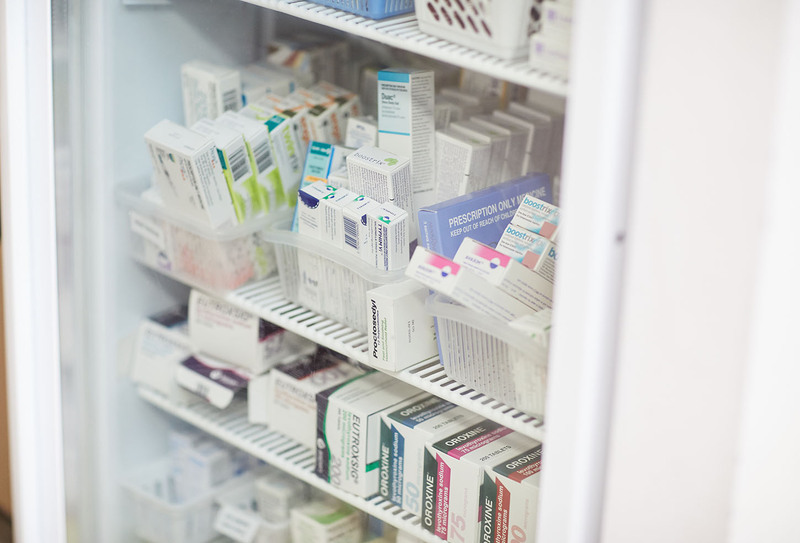 QCPP requires pharmacies to have a dispensary refrigerator specifically designed for therapeutic goods, monitor the fridge temperature and have current maintenance certification. 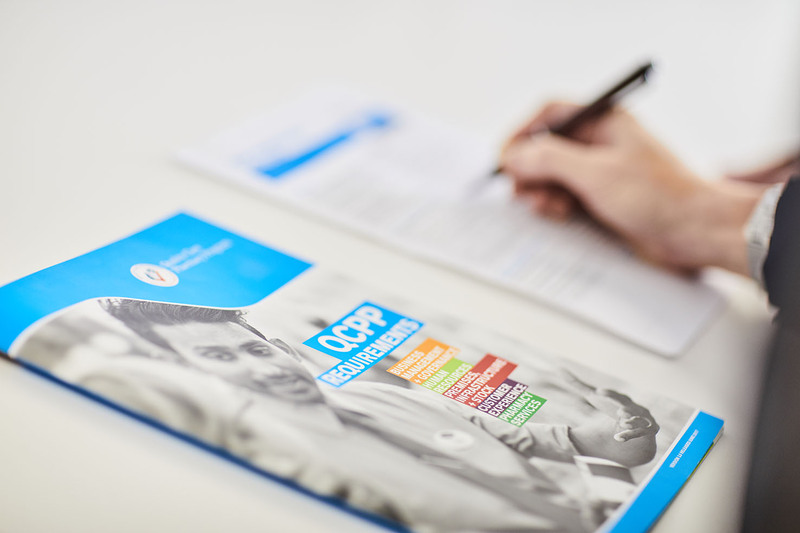 The QCPP Compliant Refrigerator List outlines all approved refrigerators. 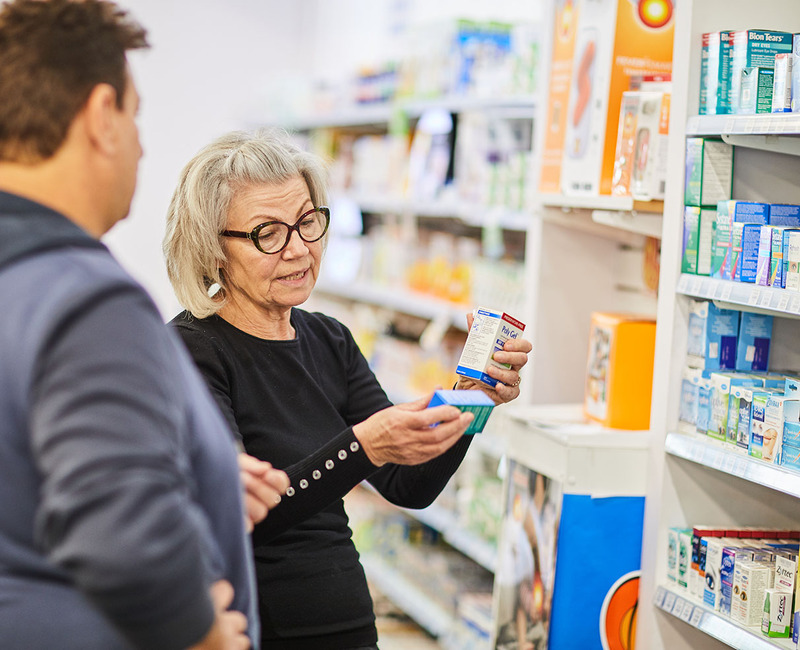 QCPP is currently developing a revised and improved QCPP for community pharmacies, in accordance with the 2017 Quality Care Community Pharmacy Standard.